Need a florist to send beautiful fresh flowers to Greenwich? Our award-winning flower shop offers same delivery if you order by 11am weekdays and 9am Saturdays. Stop looking for a florist to send stunning flowers to Greenwich. Pure Flowers is here to help! We hand-select the loveliest fresh blooms from the Sydney Flower Market to create stunning hand-tied bouquets, vase arrangements and posies. We have flowers for all occasions – birthdays, get well, sympathy or just to say 'hello'. Whatever the event, we can deliver gorgeous fresh flowers from our award-winning store to Greenwich. Place your order by 11am weekdays and 9am Saturdays for same day delivery. Ordering is easy – visit our boutique store, shop online or call 02 9427 8214. 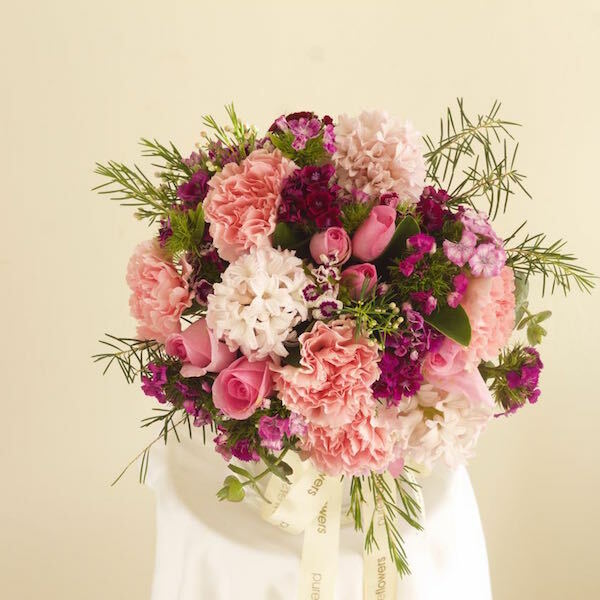 Pure Flowers is a boutique florist in Lane Cove, just a few minutes from Greenwich. Ludmila, Elen and our experienced team of florists, delight in creating personalised florals to help you celebrate life’s special moments. We hand-select the loveliest blooms to create the freshest and most spectacular bouquets and designs. Whether you pop in to see us or buy your flowers online, our team will design your order in our store. 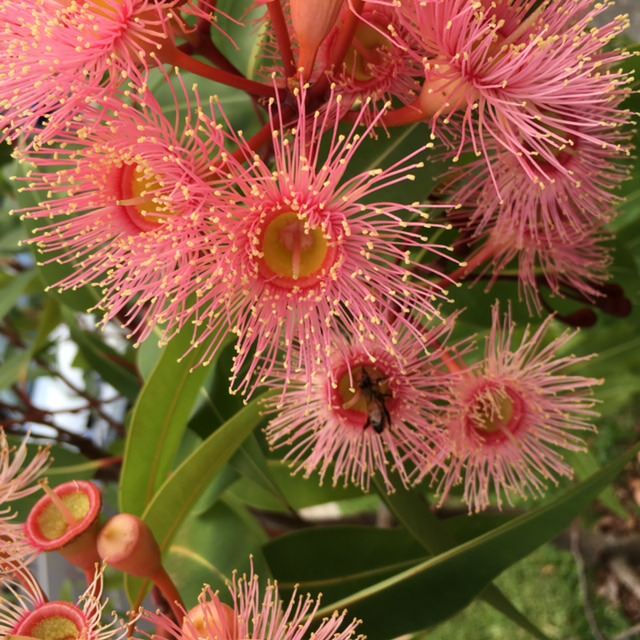 One of our friendly couriers will deliver your flowers to Greenwich, Sydney. Pure Flowers is often asked about which flowers are best to send to a patient. We have developed a helpful guide on the best flowers for hospital bedsides. 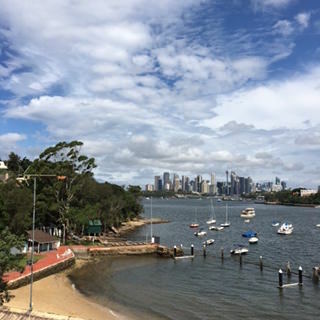 Greenwich is a beautiful suburb on Sydney’s lower north shore and is only 7km from Sydney’s CBD . It has an interesting heritage and its worth taking a stroll around the suburb at any time of year. A wander through the streets will show you gorgeous homes and gardens. There are stunning harbour views around almost every corner. Of you are visiting Greenwich Hospital you can wander through the hospital’s floral gardens. The white rose bushes are so welcoming and will put a smile on any face. Read about our Flower walk around Greenwich. And if you are in the area, stop by 4 beans Co, 123 Greenwich Rd, Greenwich for a coffee.